We connect people who want to adopt or rescue a Chihuahua with people who need to rehome their Chihuahua in the Houston area. 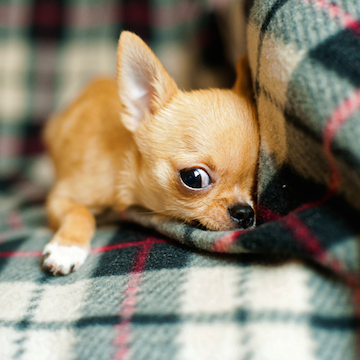 Chihuahuas are the perfect size for traveling around town, and there’s no lack of dog-friendly places to tote your petite pup in Houston. 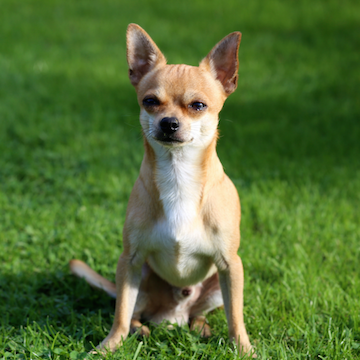 A quick and courageous breed, Chihuahuas easily adapt to all the dog-friendly amenities around town, from urban parks to pet-friendly dining venues. 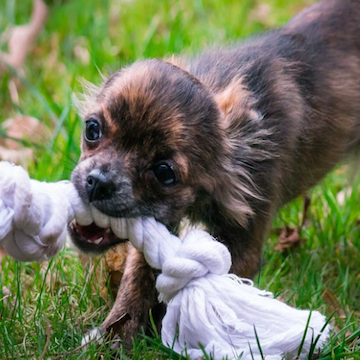 Want to connect with other dog owners who love Chihuahuas as much as you do? 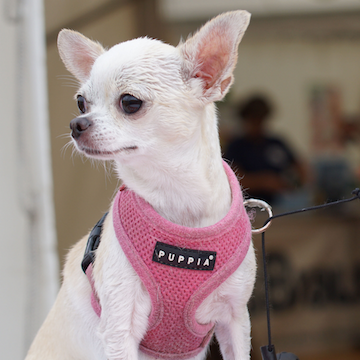 Chihuahuas are quite a popular breed in Houston, so there are plenty of fellow Chihuahua owners to connect with at shows or dog clubs such as The Houston Chihuahua Club. This club hosts events throughout the year to showcase your star dog and socialize with other four-legged friends. Let your dog bark around the park at the off-leash pet area in Market Square Park. There is plenty of room to roam so you and your four-legged friend can play a game of catch, splash around the dog fountain, and make some new friends. 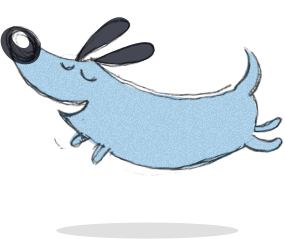 There are separate spaces for large and smaller dogs, so your tiny furry friend will feel comfortable running around with dogs their size. 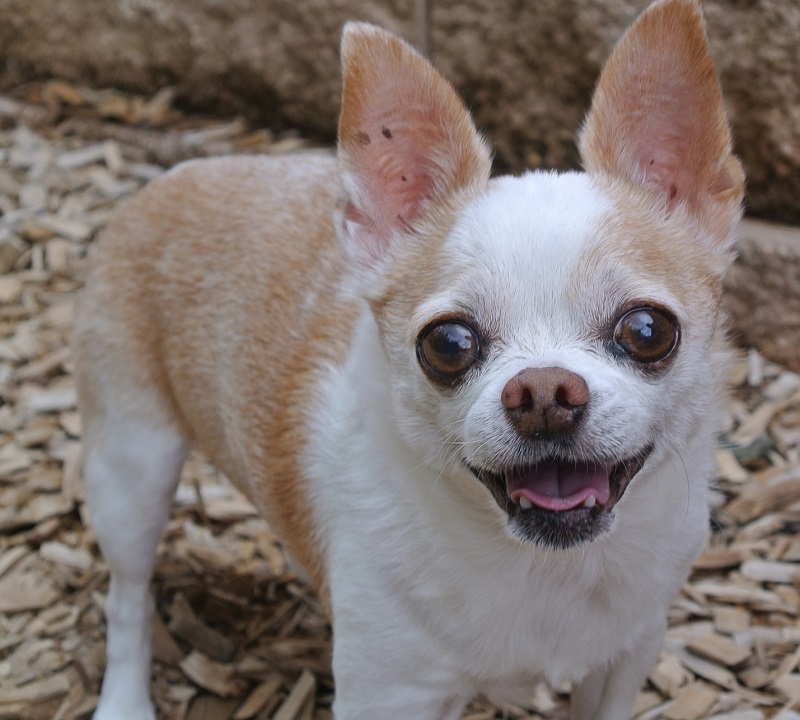 With a heart the size of Texas, Chihuahuas will love a home in Houston. 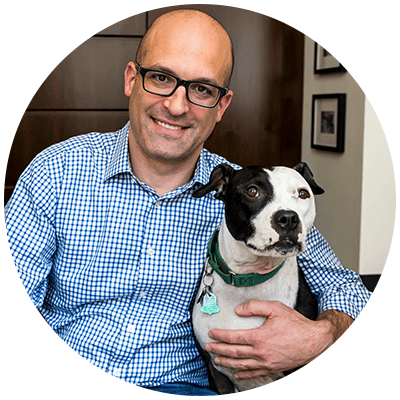 Houston Adopters meet and learn about pets from the Guardians (owners) who know them best. Houston Veterinarians examine pets at no extra charge as a part of the pet adoption. 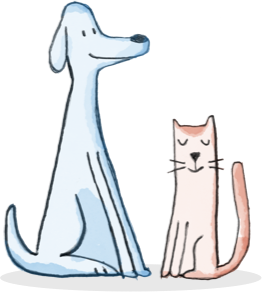 Pets go directly from one loving home in Houston to another. Less stress. Less chance of illness or death. Houston Guardians keep their pets out of the shelter and find them a loving, new home. Houston Shelters can focus limited resources on strays and abused animals. More available kennel space means fewer animals euthanized.